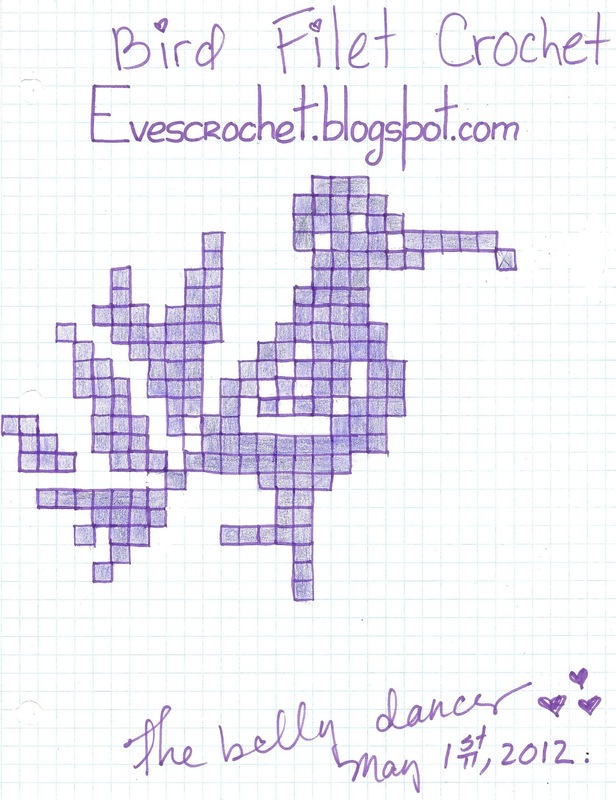 ~PAPER DOLL EVE~: Bird filet design. 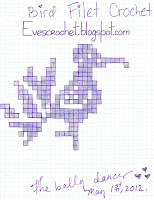 Of course you will not be surprised that I am thrilled to see a crochet pattern featuring a bird! :) Love it! No Judy. I'm not surprised! 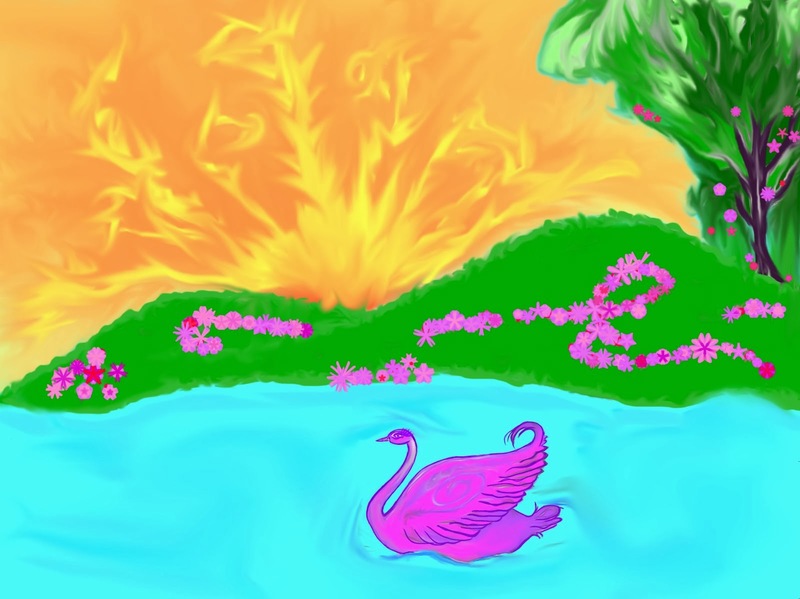 I should draw you some decent birds.